He is buried in the Warm Springs Methodist Church cemetery north of Crystal Springs, Mississippi. 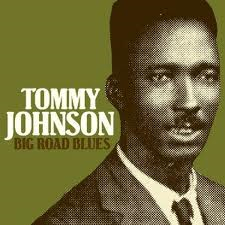 Tommy Johnson (1896-November 1,1956) was one of the most influential blues artists in Mississippi in the 1920s and 1930s. 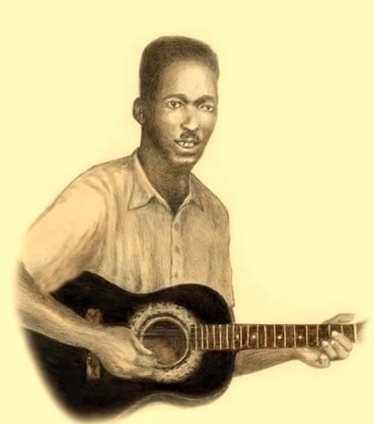 He grew up in the Crystal Springs area of Mississippi , where he often performed with his brothers LeDell and Mager. His original songs, which were widely covered by others, included “Canned Heat Blues”, “Big Road Blues”, and “Cool Drink of Water Blues”. He is buried in the Warm Springs Methodist Church cemetery north of Crystal springs town. 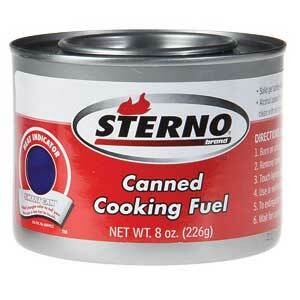 Canned Heat was the name for Sterno, a fuel made from denatured and jellied alcohol used as a cooking fuel that was also drunk with dangerous results as an alcohol substitute. The song "Canned Heat Blues" was the inspiration for the name of the 1960s blues group Canned Heat. 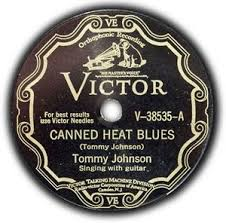 Tommy Johnson's song "Big Road Blues" also inspired Canned Heat's song "On the Road Again". 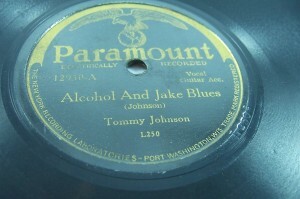 Tommy Johnson learned to play guitar from his older brother LeDell and as a young teen ran away to the Delta. 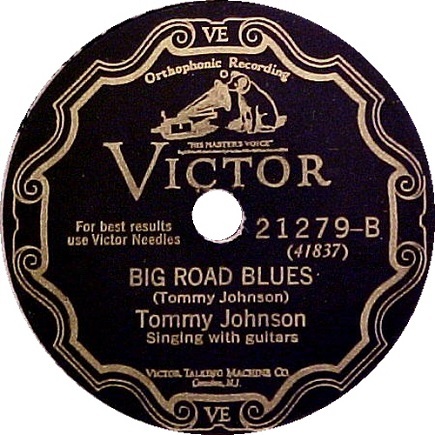 He returned two years later an accomplished performer, which, according to LeDell, Tommy Johnson attributed to a meeting with a mysterious figure at a crossroads. 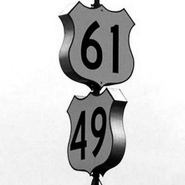 The story, which involved Johnson handing over his guitar to a large black man who tuned it for him, predates the similar and more famous tale of the unrelated bluesman Robert Johnson selling his soul to the devil at the crossroads.